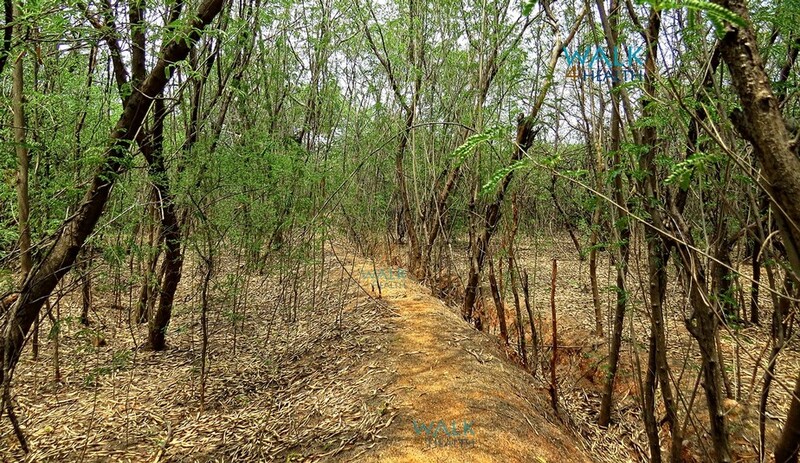 Bhagyanagar Nandanavanam a nature conservation park, has Walking track developed with a length of 4 Kms internal pathways and a Canopy walkway with a length of 200 mts. The park is a visual treat for nature lovers. 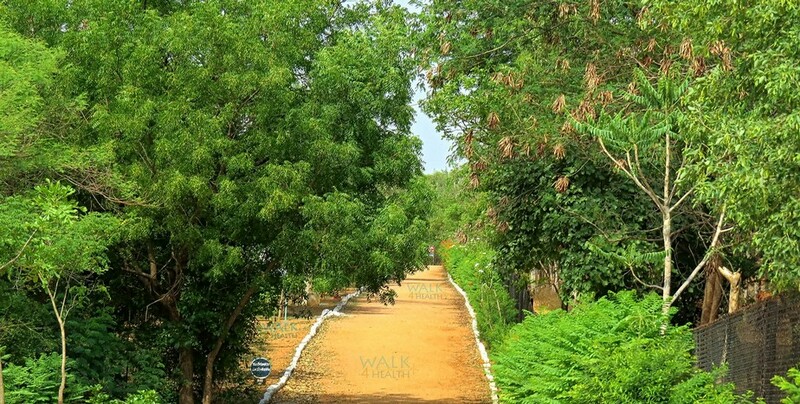 The park with green walking paths, forest trails, a perfect destination for nature walks, a romantic getaway and space for morning walk and evening walk. 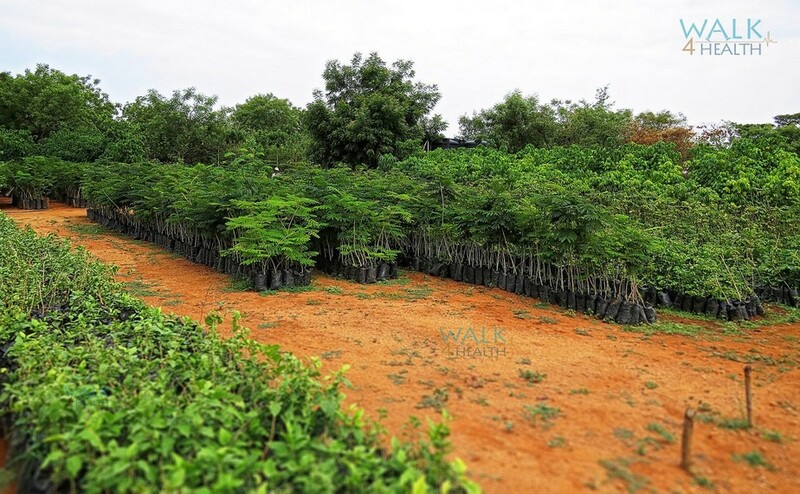 Bhagyanagar Nandanavanam Park comprises of a buffer zone covering an area of about 84.24 hectares and a conservation zone covering an area of about 116 hectares. 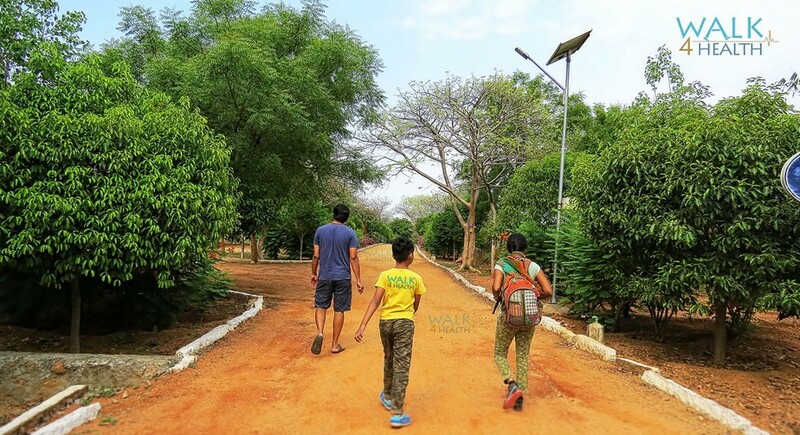 The Bhagyanagar Park is ideal for weekend outings, there is a well maintained walkway, green trees and above all, you will get disconnect with urban concrete jungle once you are inside the park. 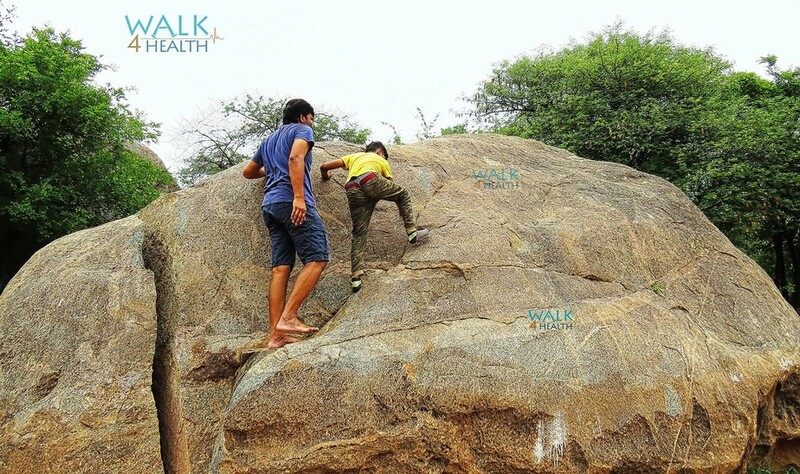 An ideal place which lets you appreciate nature's tranquility and best way to get connected with the nature. Every walk is an opportunity for children to learn about the natural world. A nature walk is a great way to enhance children’s appreciation of the natural environment. The Bhagyanagar Nandanavanam is also a deer park. 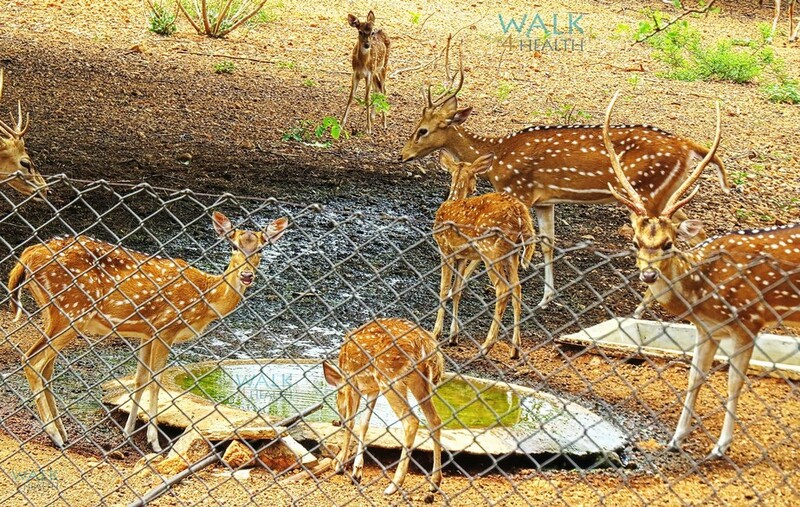 We saw group of Spotted Deer huddled under the shade of trees and drinking water at the arranged ponds. The park has a metal fencing Canopy Walk way of 200 meters laid with strong iron mesh with railings on both sides above 20 feet from the ground. The park has a watchtower to have a good 3600 view of the complete park from here. The park also has play area for kids, it will be fun for the kids to play around and watch the deer. Walking along the pathway, you will find some Peacocks as the park hosts a small peacock sanctuary. 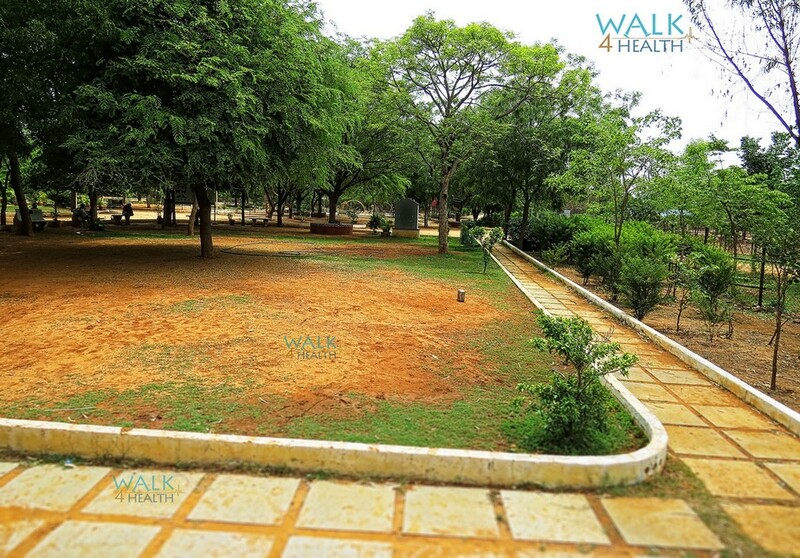 Beyond wonderful walkway you can experience Forest trails at Bhagyanagar Nandanavanam park. The park has a nursery plant center offers its visitors all types of young plants for free. 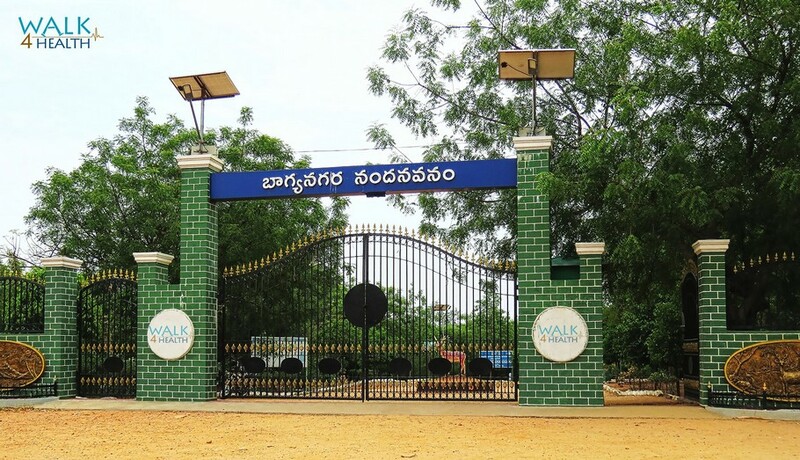 The park is situated at about 25 Km from Hyderabad city towards eastern side, in the Ghatkesar Mandal, on Hyderabad-Warangal road in Narapally, Medchal District . Canopy Walk, Walking, Kids Play Area, Forest Trails, Bird Watching, Cycling, are some of the activities you can engage here. Note: Smoking and Chewing Tobacco is strictly prohibited in Bhagyanagar Nandanavanam Park! Narapally, Hyderabad, Telangana , India.